900307627860 Open for Bid Get Free Account to View Claremore OK 8/9/2018 $45,600 View Details! 43979576 SOLD Get Free Account to View Stigler OK 11/16/2018 $112,900 View Details! 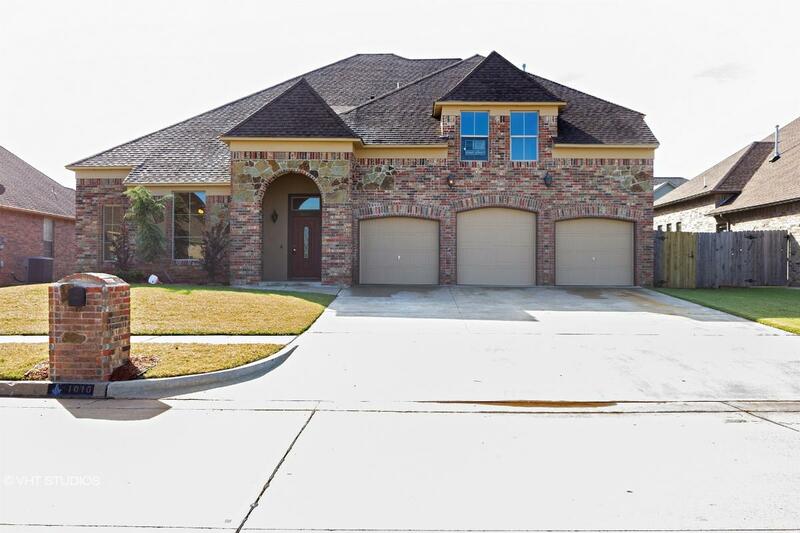 46359863 Open for Bid Get Free Account to View Dill City OK 1/17/2019 $12,900 View Details! 422-286532 Open for Bid Get Free Account to View Inola OK 1/22/2019 $61,000 View Details! 44015708 Open for Bid Get Free Account to View Cleveland OK 1/3/2019 $22,900 View Details! 422-285708 Open for Bid Get Free Account to View Sperry OK 2/1/2019 $74,700 View Details! 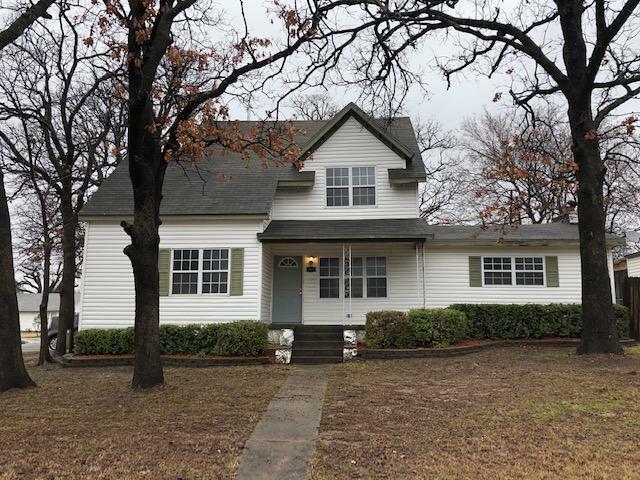 421-383392 Open for Bid Get Free Account to View Oklahoma City OK 1/30/2019 $148,500 View Details! 422-343329 Open for Bid Get Free Account to View Catoosa OK 1/29/2019 $140,000 View Details! 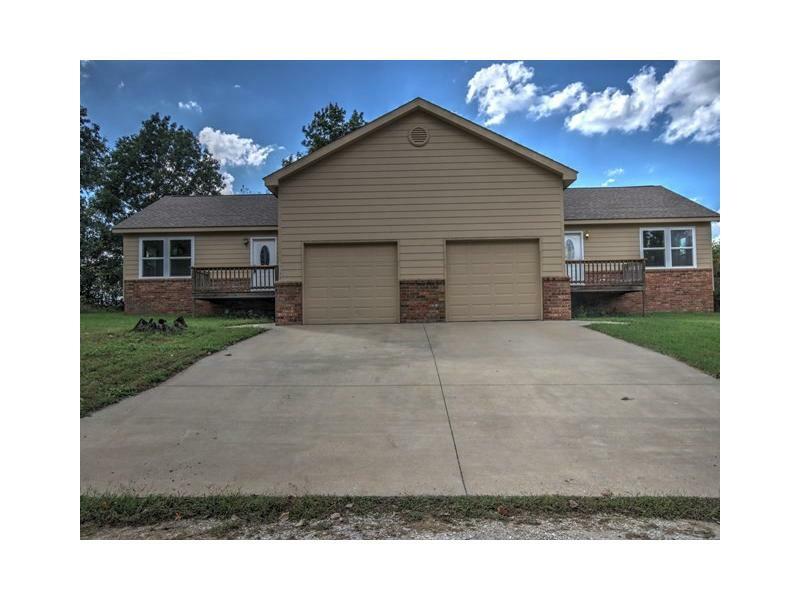 44016412 Open for Bid Get Free Account to View Ponca City OK 1/28/2019 $46,900 View Details! CH-1599292369BA1C3 Open for Bid Get Free Account to View Bartlesville OK 10/9/2015 $24,750 View Details! CH1042238227A1046 Open for Bid Get Free Account to View Tulsa OK 5/26/2016 $54,020 View Details! CH-13538799104D4EF Open for Bid Get Free Account to View Alderson OK 4/27/2016 $9,900 View Details! CH-5884717250596F Open for Bid Get Free Account to View Millerton OK 5/6/2016 $34,900 View Details! CH-936107561942F6 Open for Bid Get Free Account to View Tulsa OK 8/10/2016 $34,760 View Details! 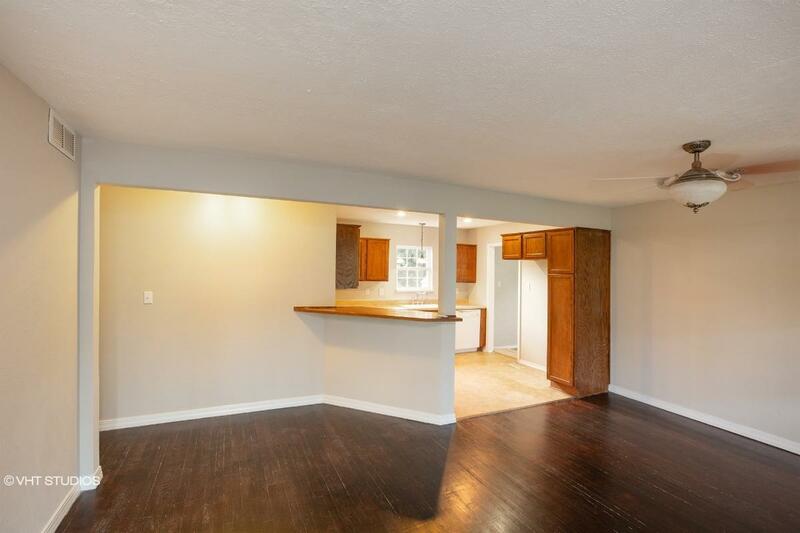 CH1294566810D7D35 Open for Bid Get Free Account to View Tulsa OK 8/10/2016 $193,050 View Details! CH-14744309386080A Open for Bid Get Free Account to View Tulsa OK 8/10/2016 $59,400 View Details! CH15779499498B8DC Open for Bid Get Free Account to View Oklahoma City OK 8/10/2016 $20,540 View Details! CH28059231538FAE Open for Bid Get Free Account to View Oklahoma City OK 8/10/2016 $63,900 View Details! CH896314349886C Open for Bid Get Free Account to View Stratford OK 8/10/2016 $37,920 View Details! CH-1944506788654E3 Open for Bid Get Free Account to View Oklahoma City OK 10/2/2016 $24,900 View Details! CH-186892273DBB5C Open for Bid Get Free Account to View Newalla OK 10/19/2016 $65,860 View Details! CH-8845837043EC82 Open for Bid Get Free Account to View Lawton OK 8/26/2016 $32,670 View Details! CH3386090276C7AD Open for Bid Get Free Account to View Lawton OK 9/4/2016 $18,810 View Details! CH-161592301901BD2 Open for Bid Get Free Account to View TULSA OK 1/28/2017 $44,550 View Details! CH-164324485885E5 Open for Bid Get Free Account to View Oklahoma City OK 1/28/2017 $109,000 View Details! CH1304903517748C4 Open for Bid Get Free Account to View Bartlesville OK 1/28/2017 $5,940 View Details! CH-1891732004887F9 Open for Bid Get Free Account to View Collinsville OK 1/28/2017 $87,437 View Details! 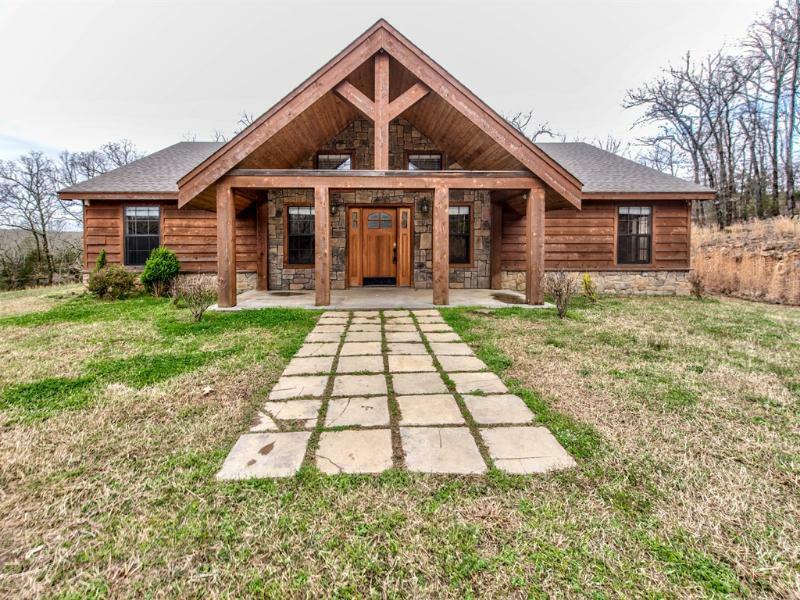 CH6273988745D0B0 Open for Bid Get Free Account to View Talala OK 1/28/2017 $63,990 View Details! 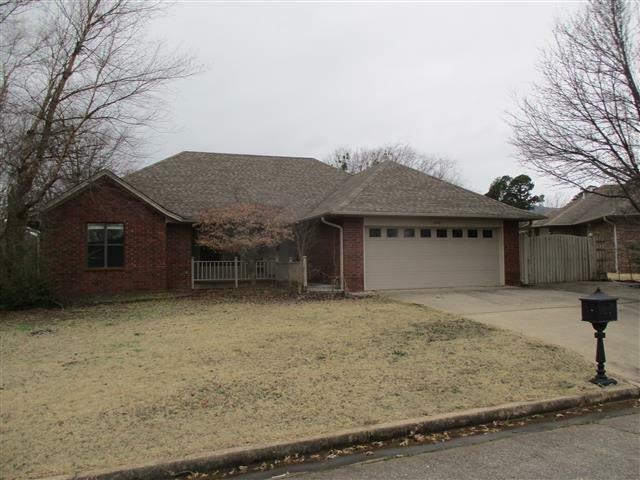 CH-1685600333961B4 Open for Bid Get Free Account to View Muskogee OK 1/29/2017 $119,900 View Details! CH-8932526677CEFD Open for Bid Get Free Account to View Hugo OK 2/12/2017 $39,105 View Details! 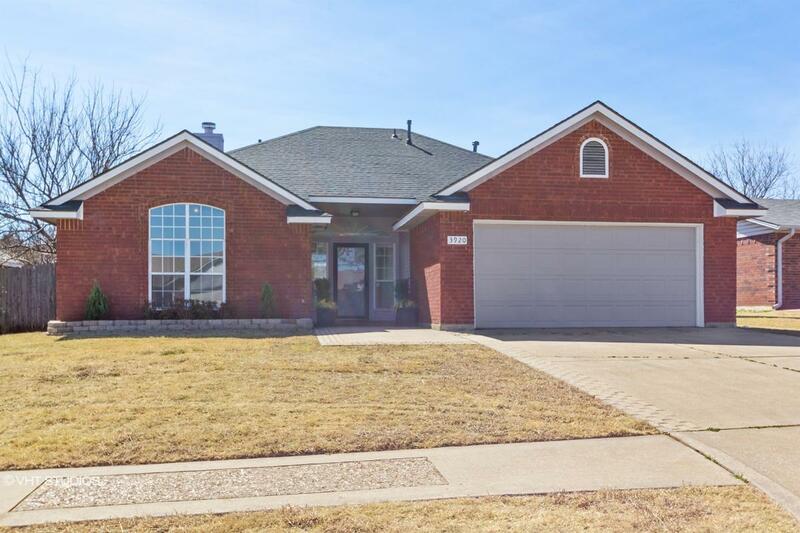 CH-1703356503D8975 Open for Bid Get Free Account to View Oklahoma City OK 2/27/2017 $244,900 View Details! 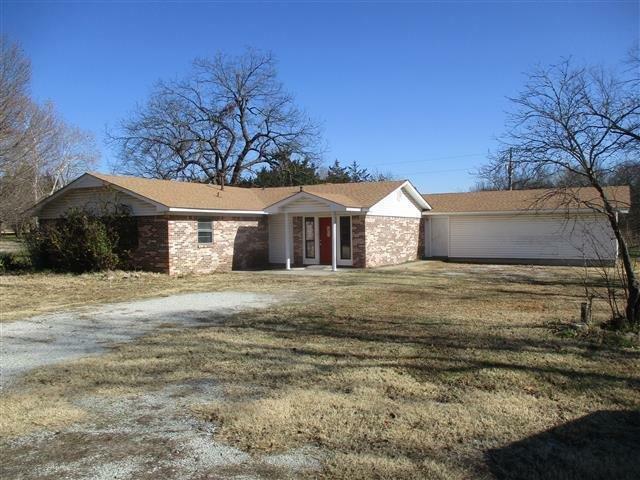 CH807473320C7865 Open for Bid Get Free Account to View Lawton OK 2/27/2017 $197,400 View Details! CH6304071528F879 Open for Bid Get Free Account to View Bartlesville OK 2/27/2017 $2,640 View Details! CH-2137235453BB213 Open for Bid Get Free Account to View Salina OK 3/13/2017 $31,500 View Details! CH-1137047902CE184 Open for Bid Get Free Account to View Pryor OK 3/13/2017 $129,900 View Details! CH18385168737D0AC Open for Bid Get Free Account to View Sperry OK 3/13/2017 $6,000 View Details! CH208098006027E9D Open for Bid Get Free Account to View Claremore OK 4/9/2017 $68,400 View Details! CH-182319708492D04 Open for Bid Get Free Account to View TULSA OK 4/22/2017 $45,540 View Details! CH2124034353F193A Open for Bid Get Free Account to View TULSA OK 5/8/2017 $5,630 View Details! CH1976606588840FC Open for Bid Get Free Account to View Edmond OK 5/29/2017 $90,090 View Details! CH5545965451D935 Open for Bid Get Free Account to View Oklahoma City OK 6/17/2017 $89,100 View Details! CH-20887796454A4BA Open for Bid Get Free Account to View MUSKOGEE OK 6/17/2017 $119,900 View Details! CH18780828690DAF9 Open for Bid Get Free Account to View Bartlesville OK 6/17/2017 $2,640 View Details! 422-347934 Open for Bid Get Free Account to View Tulsa OK 2/21/2019 $104,000 View Details! 422-339426 Open for Bid Get Free Account to View Eucha OK 2/15/2019 $68,000 View Details! 44016757 Open for Bid Get Free Account to View Lawton OK 2/12/2019 $24,900 View Details! 422-359002 Open for Bid Get Free Account to View Mcalester OK 2/14/2019 $39,900 View Details! 422-281841 Open for Bid Get Free Account to View Pryor OK 2/5/2019 $55,000 View Details! 44016672 Open for Bid Get Free Account to View Lawton OK 2/8/2019 $19,900 View Details! 422-365960 Open for Bid Get Free Account to View Mcalester OK 2/26/2019 $77,400 View Details! 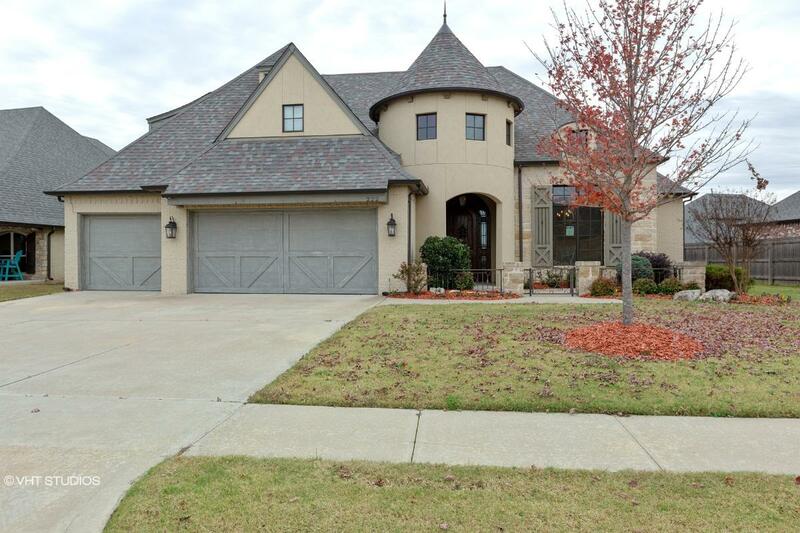 0007131148400 Open for Bid Get Free Account to View Broken Arrow OK 3/2/2019 $212,000 View Details! 0008127437635 Open for Bid Get Free Account to View Lawton OK 3/2/2019 $24,000 View Details! 9007090228011 Open for Bid Get Free Account to View Holdenville OK 3/2/2019 $68,500 View Details! 9007110151607 Open for Bid Get Free Account to View Oklahoma City OK 3/2/2019 $66,000 View Details! 422-348533 Open for Bid Get Free Account to View Tulsa OK 3/4/2019 $192,700 View Details! 900810021124 Open for Bid Get Free Account to View Muldrow OK 3/5/2019 $27,300 View Details! 900705975837 Open for Bid Get Free Account to View Tulsa OK 3/5/2019 $40,700 View Details! 421-499964 Open for Bid Get Free Account to View Altus OK 3/13/2019 $33,000 View Details! 44017563 SOLD Get Free Account to View Pocola OK 3/12/2019 $42,900 View Details! 421-511251 Open for Bid Get Free Account to View El Reno OK 3/12/2019 $112,000 View Details! 421-462627 Open for Bid Get Free Account to View Purcell OK 3/12/2019 $68,000 View Details! 421-448617 Open for Bid Get Free Account to View Oklahoma City OK 3/7/2019 $86,000 View Details! 422-345746 Open for Bid Get Free Account to View Henryetta OK 3/22/2019 $77,000 View Details! 44017912 SOLD Get Free Account to View Stillwater OK 3/21/2019 $84,900 View Details! 421-435056 Open for Bid Get Free Account to View Guymon OK 3/22/2019 $85,000 View Details! 44017738 SOLD Get Free Account to View Eufaula OK 3/15/2019 $19,900 View Details! 44017742 SOLD Get Free Account to View Cleveland OK 3/15/2019 $39,900 View Details! 422-286048 Open for Bid Get Free Account to View Vian OK 3/19/2019 $85,000 View Details! 421-438433 Open for Bid Get Free Account to View Frederick OK 3/19/2019 $16,000 View Details! 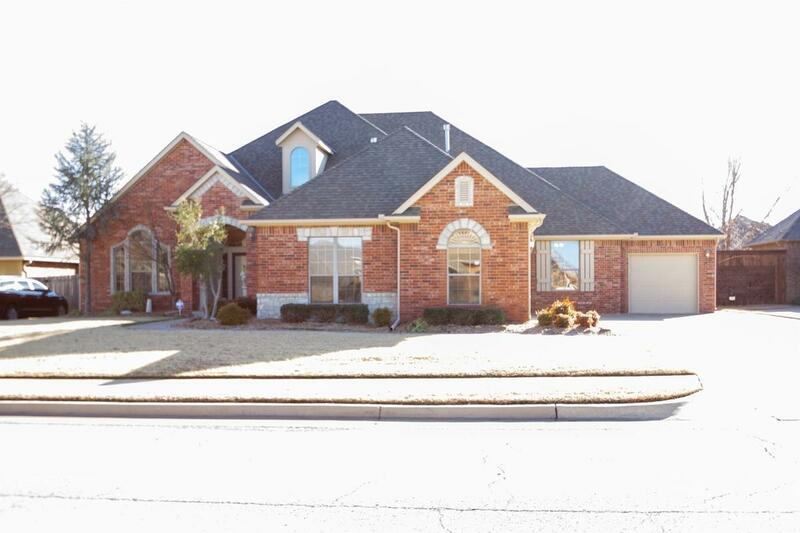 44018183 Open for Bid Get Free Account to View Bartlesville OK 3/30/2019 $134,900 View Details! 422-344248 Open for Bid Get Free Account to View Cleveland OK 4/1/2019 $94,000 View Details! 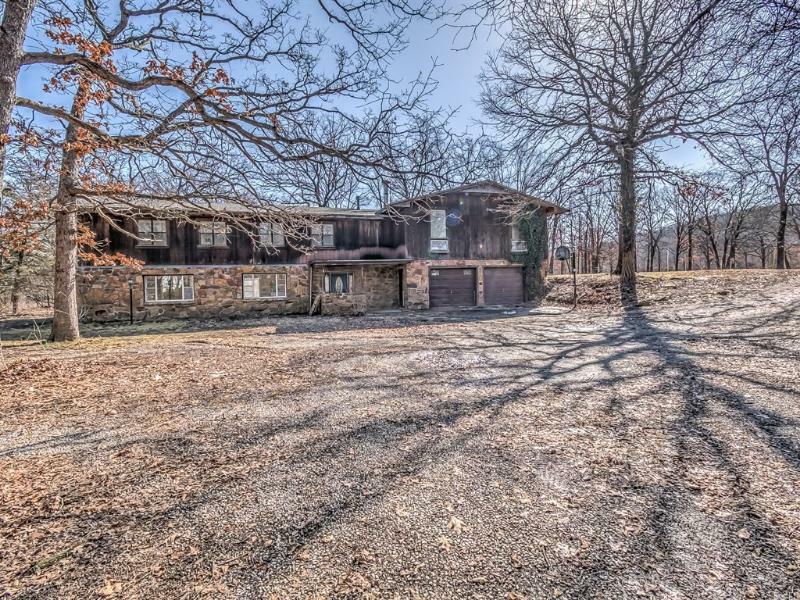 422-302087 Open for Bid Get Free Account to View Oologah OK 3/29/2019 $130,000 View Details! 44018099 Open for Bid Get Free Account to View Lawton OK 3/28/2019 $37,900 View Details! 421-418497 Open for Bid Get Free Account to View Enid OK 3/26/2019 $34,500 View Details! 421-413441 Open for Bid Get Free Account to View Comanche OK 3/26/2019 $38,000 View Details! 44018306 Open for Bid Get Free Account to View Tulsa OK 4/5/2019 $30,900 View Details! 422-336896 Open for Bid Get Free Account to View Tulsa OK 4/3/2019 $27,900 View Details! 44018237 Open for Bid Get Free Account to View Eufaula OK 4/4/2019 $43,900 View Details! 44018239 Open for Bid Get Free Account to View Tulsa OK 4/4/2019 $82,900 View Details! 44018259 Open for Bid Get Free Account to View Poteau OK 4/4/2019 $39,900 View Details! 421-548177 Open for Bid Get Free Account to View Ponca City OK 4/4/2019 $22,000 View Details! 421-446171 Open for Bid Get Free Account to View Duncan OK 4/4/2019 $49,800 View Details! 405-102352 Open for Bid Get Free Account to View Tulsa OK 4/16/2019 $101,000 View Details! 422-351739 Open for Bid Get Free Account to View Stigler OK 4/17/2019 $59,000 View Details! 421-529053 Open for Bid Get Free Account to View Shattuck OK 4/17/2019 $48,000 View Details! 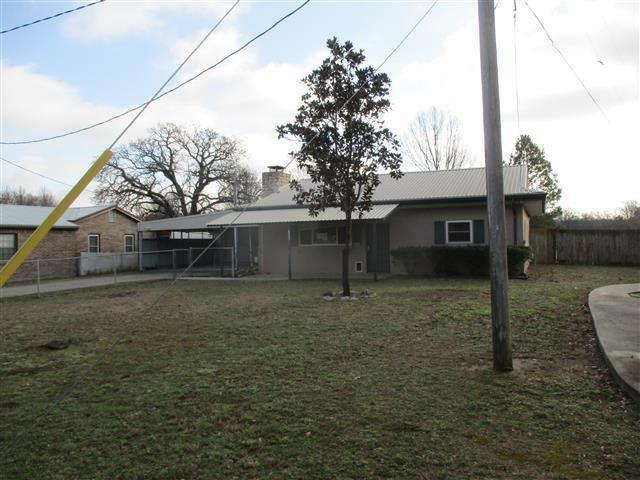 422-358268 Open for Bid Get Free Account to View Claremore OK 4/18/2019 $101,000 View Details! 422-358439 Open for Bid Get Free Account to View Antlers OK 4/16/2019 $115,000 View Details! 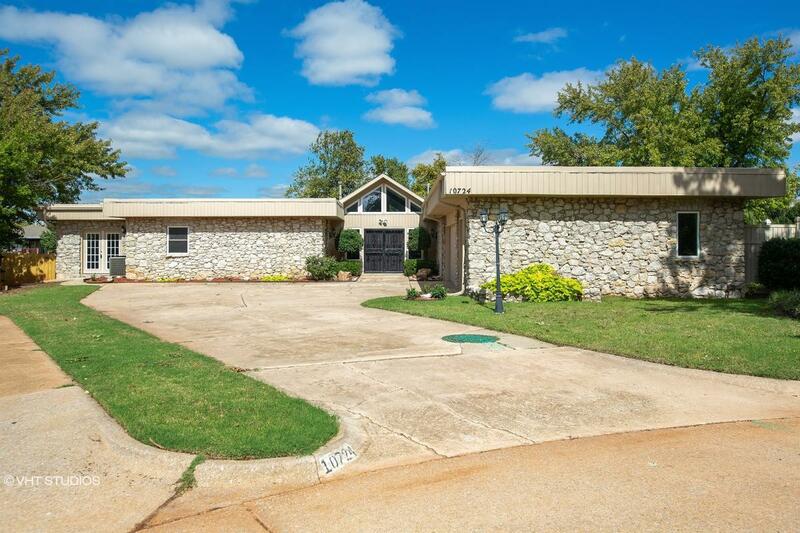 422-348409 Open for Bid Get Free Account to View Bartlesville OK 4/16/2019 $119,000 View Details! 422-305928 Open for Bid Get Free Account to View Sand Springs OK 4/16/2019 $52,000 View Details! 422-282199 Open for Bid Get Free Account to View Skiatook OK 4/16/2019 $85,000 View Details! 421-527309 Open for Bid Get Free Account to View Chandler OK 4/16/2019 $86,200 View Details! 422-284224 Open for Bid Get Free Account to View Sand Springs OK 4/12/2019 $67,000 View Details! 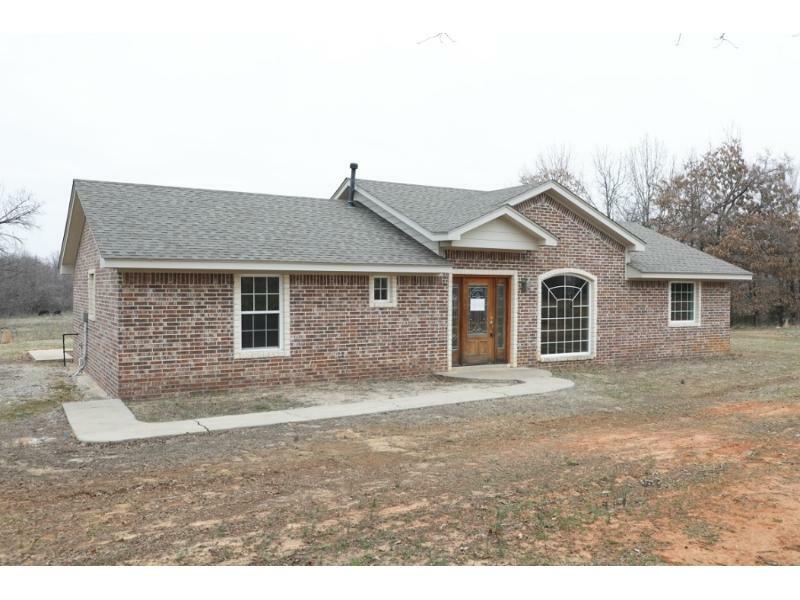 44018370 SOLD Get Free Account to View Checotah OK 4/7/2019 $134,900 View Details! 422-349233 Open for Bid Get Free Account to View Collinsville OK 4/10/2019 $155,000 View Details! 422-345282 Open for Bid Get Free Account to View Okmulgee OK 4/10/2019 $80,000 View Details! 44018444 Open for Bid Get Free Account to View Yukon OK 4/11/2019 $94,900 View Details! 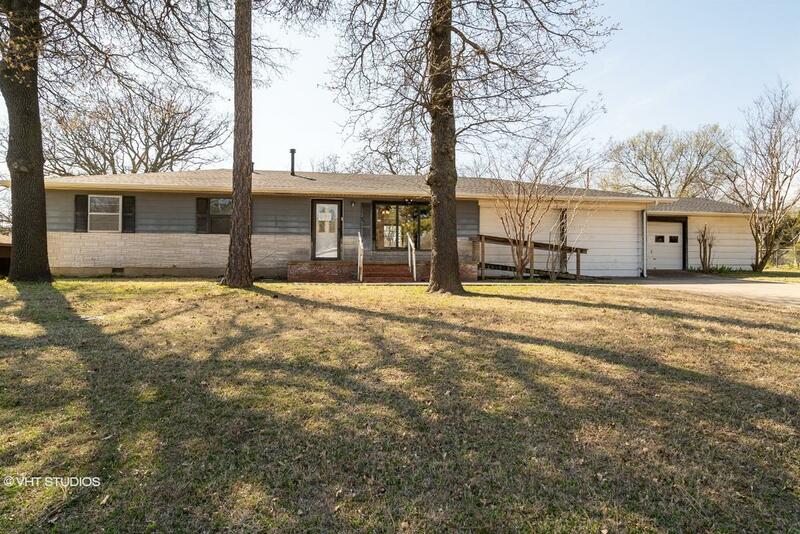 44018462 Open for Bid Get Free Account to View Claremore OK 4/11/2019 $112,900 View Details! 421-561674 Open for Bid Get Free Account to View Moore OK 4/8/2019 $72,000 View Details! 421-511717 Open for Bid Get Free Account to View Blanchard OK 4/8/2019 $194,000 View Details! 422-347842 Open for Bid Get Free Account to View Bartlesville OK 4/5/2019 $25,000 View Details! 421-500423 Open for Bid Get Free Account to View Enid OK 4/5/2019 $24,000 View Details! 421-483532 Open for Bid Get Free Account to View Purcell OK 4/5/2019 $110,000 View Details! 405-111957 Open for Bid Get Free Account to View Muskogee OK 4/18/2019 $70,000 View Details! 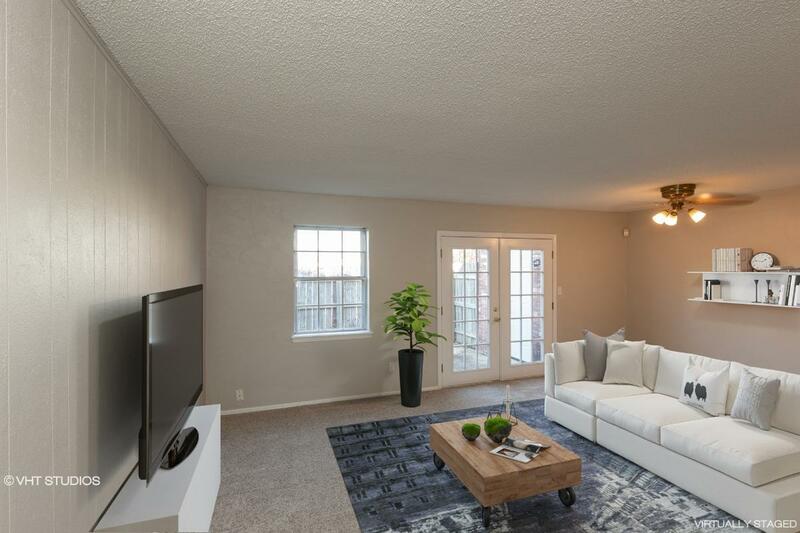 405-105002 Open for Bid Get Free Account to View Oklahoma City OK 4/18/2019 $231,000 View Details! 44018652 Open for Bid Get Free Account to View Tulsa OK 4/21/2019 $34,900 View Details! 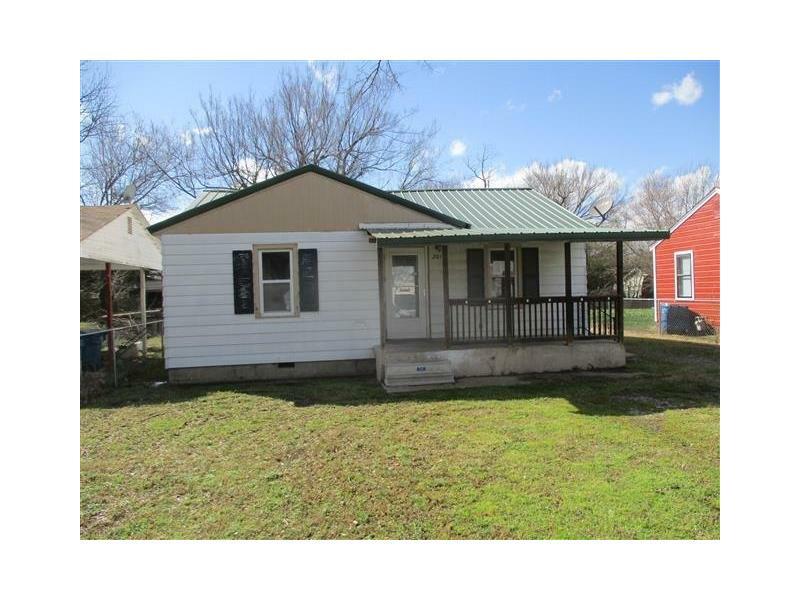 44018657 Open for Bid Get Free Account to View Wister OK 4/21/2019 $32,900 View Details!